Pat has worked for thirty years in many capacities within the writing/publishing industry. 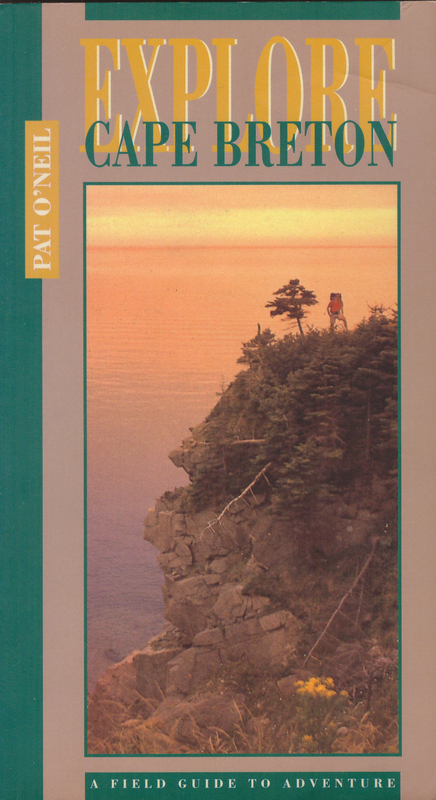 During her six years as Managing Editor of The Cape Bretoner Magazine, Pat wrote upwards of one hundred feature articles and editorials, and edited many other authors’ works. She has been published in The Cape Breton Post, Canadian Living Magazine, Forever Young Magazine, and Peter Gzowski’s Morningside Papers. Pat has also worked as a radio producer, an ad copywriter for both radio and TV, and has written many promotional pieces and brochures for businesses and government. For five years Pat was owner and operator of Solus Publishing, during which time she published books by several local authors. She has written two travel guides and two hiking books, a serialized mystery, and a children’s book (unpublished), which she also illustrated. As well, she has co-written eight full-length feature screenplays. Her most recent book is Aqua: Waterways of Cape Breton which was released in 2016.